In 2004 LM Griffiths & Co were the first accountancy practice in Pembrokeshire to be awarded a prestigious Gold Status by the Association of Chartered Certified Accountants (ACCA), the professional body that regulates and monitors thousands of accountants worldwide. This award has since been renewed in 2011 and 2015. 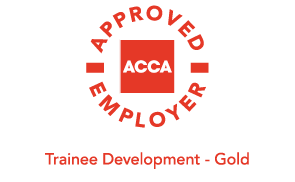 In order to achieve the coveted mark – ACCA Gold Status – the firm had to demonstrate best practice in all aspects of its business during a rigorous inspection by ACCA compliance officers. The quality of regulated work, such as audit, is covered by separate monitoring. However, firms must also have satisfied any other monitoring process that applies to them before ACCA Gold Status can be awarded. 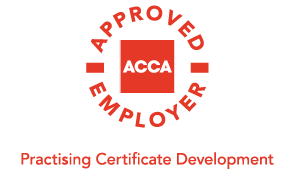 ACCA Gold Status is one way of assuring businesses and the public that they can have confidence in the services offered by accountancy firms. The standards set are high and it is a major achievement for any firm to secure this award.